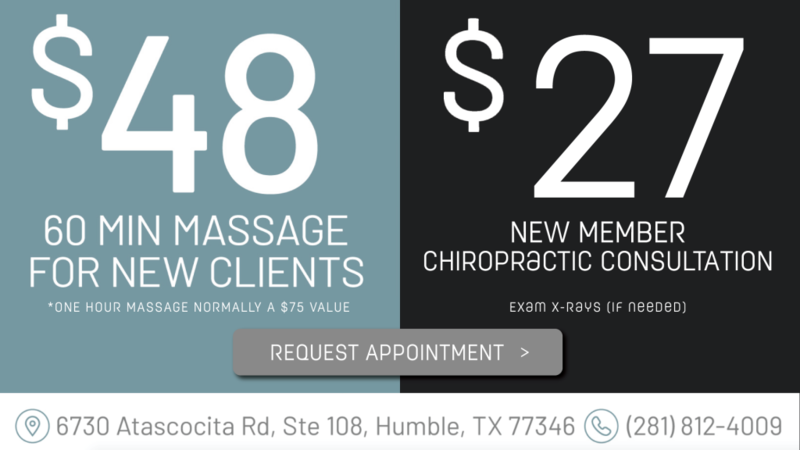 We are dedicated to staying on top of the latest massage & chiropractic therapy tools and treatments. It is our goal to create a friendly and professional atmosphere that you can rely on for all of your chiropractic needs. If you would like to visit our office, feel free to contact us today at (281) 812-4009. I had never visited a chiropractic office until 1998. After visiting a great clinic in Austin, Texas, I really understood what chiropractors had to offer. I was inspired by how well one gets to know their patients and what a drastic change chiropractic care can make in a patient's life. I knew within minutes this was how I was going to help people. Our massage therapist is trained and licensed to examine, evaluate, diagnose, and treat impairment, functional. 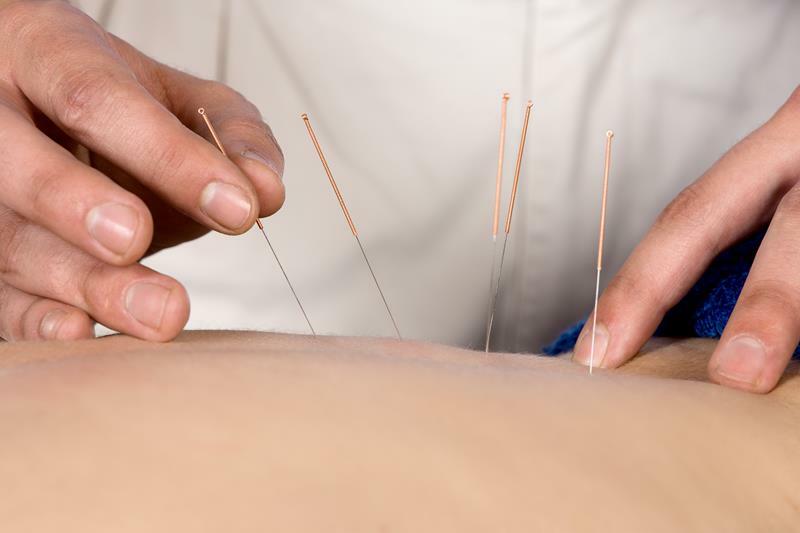 Acupuncture therapy will release blocked energy, resolve the pain, and improve sleep, digestive functions, and sense of well-being. Walking into see Kevin with no appointment. I couldn't take my jacket off or look up. Im in reasonable shape but fell in the middle of the night. I spent several days in a row (without medicine). This place is the real deal folks, chiropractor, traction, laser, rolling ball, tens, massage. All needed to get my better. Dr. O'Brien is absolutely the BEST in his field! I've been frequenting his practice for about 3yrs & have NEVER had a bad experience. Everyone is professional & courteous. I also have a massage membership & my technique Robin is absolutely the BEST as well! Miesha the therapist tech is the BEST! I have recommended several people & they all boast with the same experience!